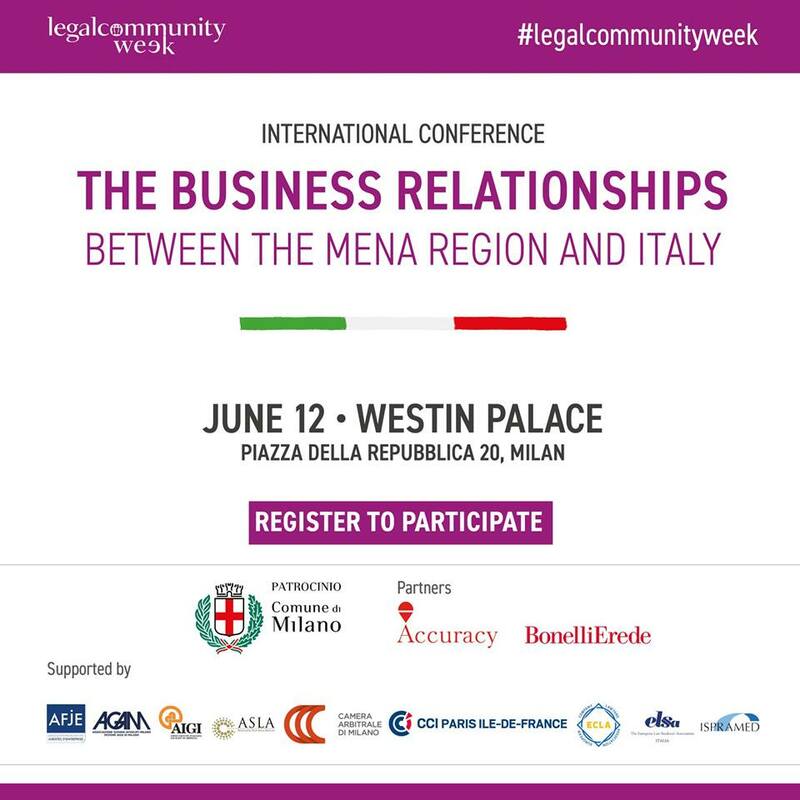 Milan is getting ready to host the second edition of the Legalcommunity Week, organised by Legalcommunity. 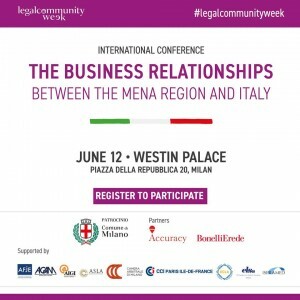 ISPRAMED is among the supporter organisations and its Director, Mr Stefano Azzali, will participate into the conference held on Tuesday, June 12, 2018 at Westin Palace Milan, “The business relationships between the MENA Region and ITALY”. 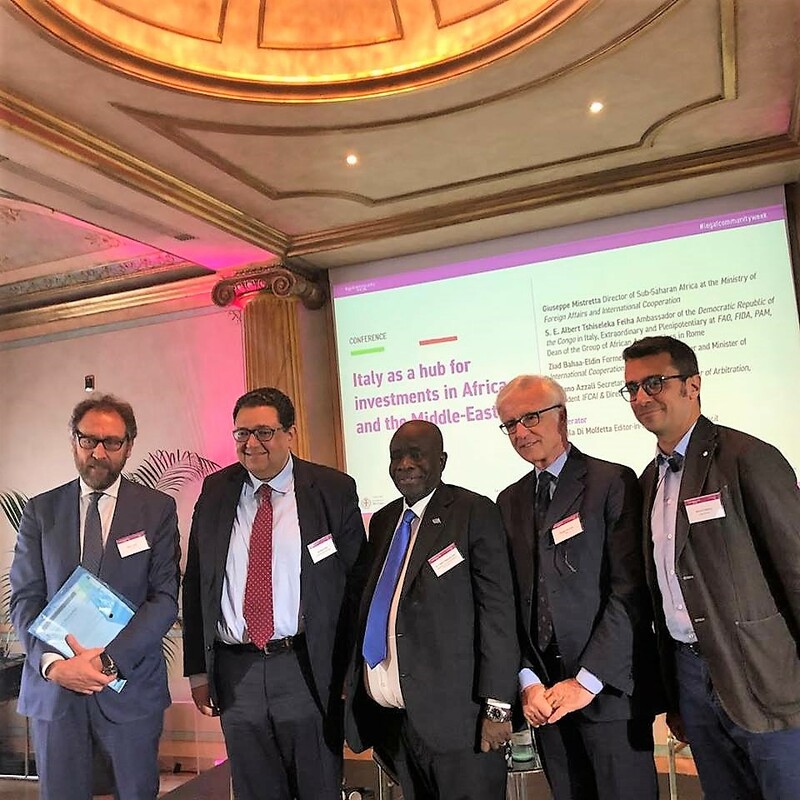 During the morning, the discussion will concern investments in the MENA Region, as well as the role Italy can play as a hub for the investments coming from the area. 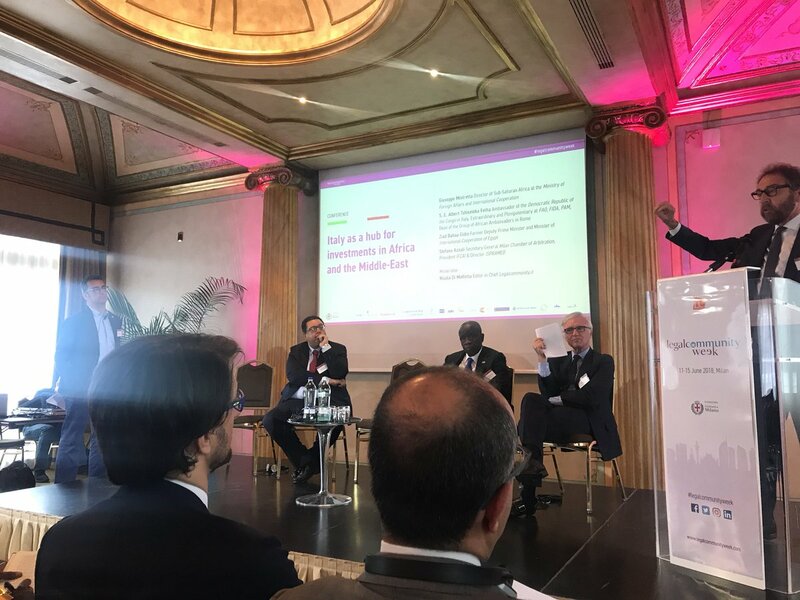 In the afternoon, the conference will split in two different sessions: the breakout session A will be focused on business relationships between Italy and North Africa while the breakout session B will be focused on the business relationships between Italy and the Middle-East. The discussion will be animated by renowned speakers coming from the MENA region: you can check out the Programme, all the events and the updated calendar at this website.